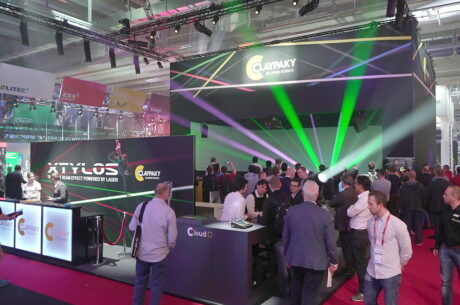 FRANKFURT – The spectacular launch of the Claypaky XTYLOS, the first ever laser beam moving light, was a great success. 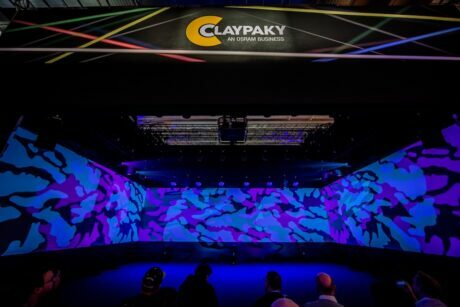 About 10,000 people attended the live demo shows at Claypaky’s stand during the four days of Prolight+Sound 2019. The XTYLOS lived up to their expectations. 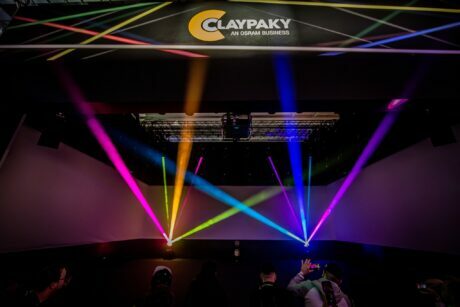 The extraordinary beams of parallel, solid, colorful, ultra-concentrated light which emerge from its lightweight, compact body make the Xtylos a game changer in the world of entertainment lighting. It is a beam moving light that uses a revolutionary laser source specifically built for it, which is enclosed in a reliable, safe, completely sealed module. It is a powerful engine that creates an incredible range of colors. 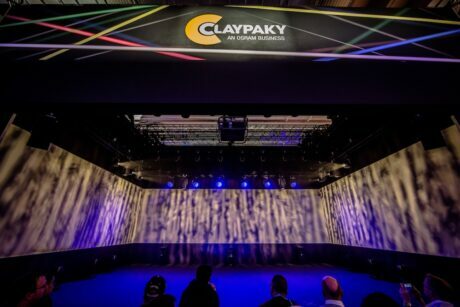 Thanks to a special optical unit developed by Claypaky and the typical effects of a professional moving head, lighting designers and operators can use the XTYLOS straight away without any special training. 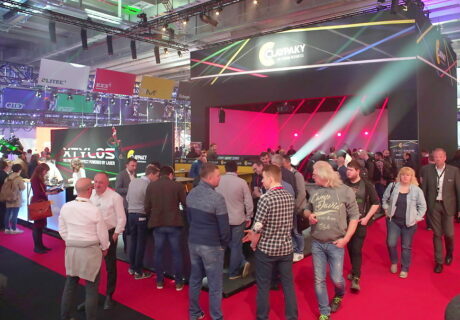 The HY B-EYE is the latest innovation in the B-EYE range, with all the range’s successful characteristic features, which have been improved and further enhanced. 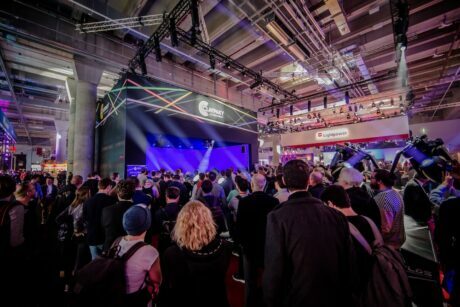 It is more powerful (it fits 40 watt RGBW LEDs), more efficient, more interactive with media servers (with Kling-Net protocol built-in), more versatile and quieter than ever.